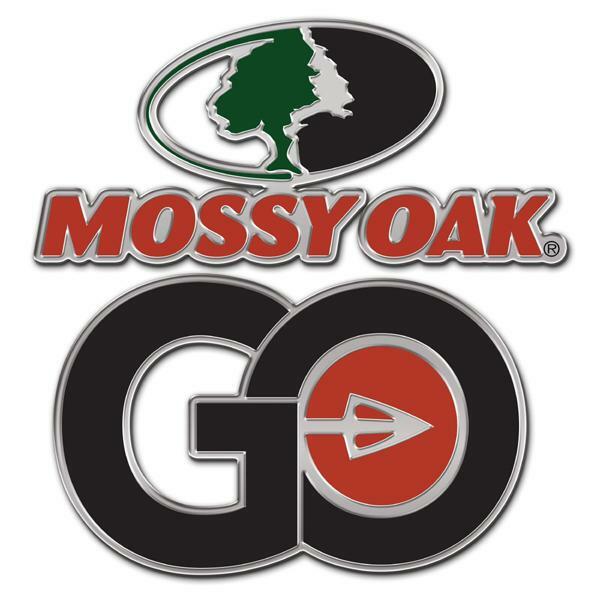 WEST POINT, MS – Mossy Oak GO is now streaming “Kevin VanDam Bassmaster Classic,” an all-new series featuring one of fishing’s all-time greatest competitive bass anglers. Stream five episodes of “Kevin VanDam Bassmaster Classic” now as Mossy Oak Fishing Pro, Kevin VanDam takes viewers on several trips down memory lane to review how he put together some of his most dominating and significant performances.  As the Mossy Oak Fishing Team Leader, VanDam is a seven-time Bassmaster Angler of the Year and four-time Bassmaster Classic Champion, among being the winner of many dozens of other major bass fishing tournaments.